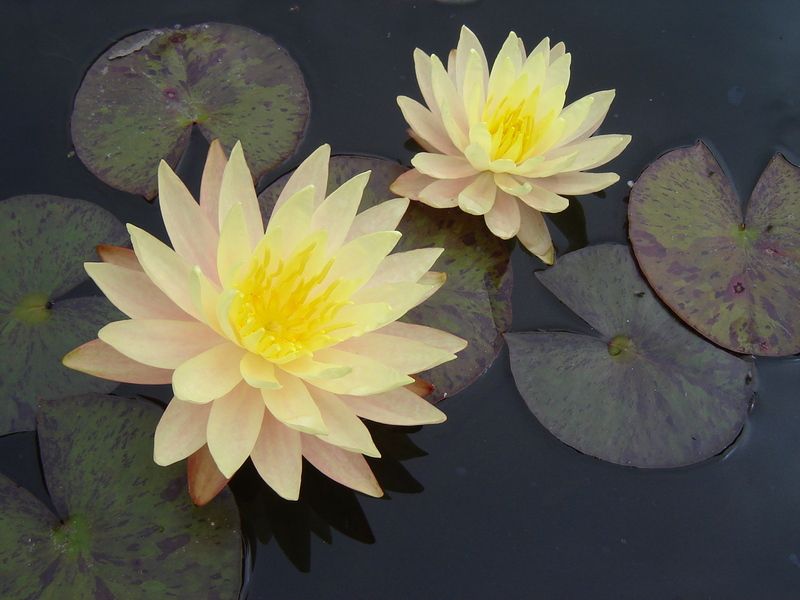 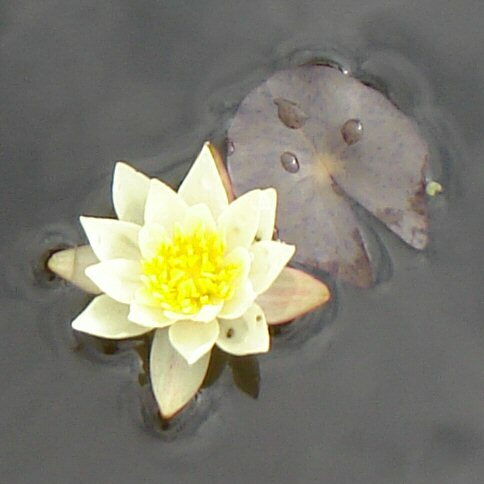 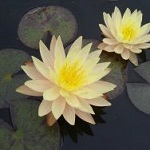 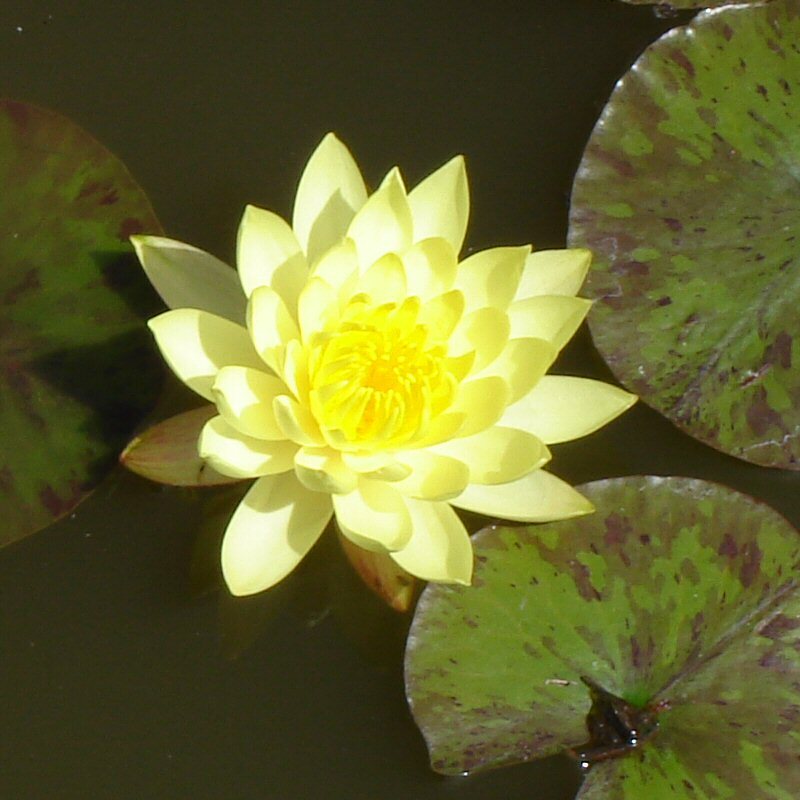 Highly recommended for any reasonably sized pond, Flowers rich yellow with the outer petals flushed pink. 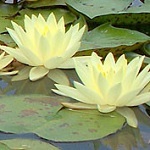 Very free flowering and fragrant. 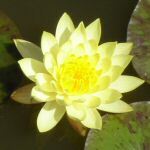 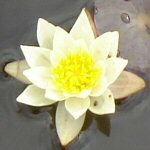 A free flowering lily, inner petals are a rich yellow, outer petals light yellow. 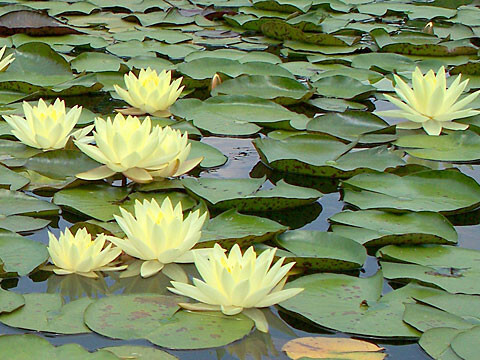 Good for any size of pool, and lightly fragrant.